This fully certificated course equips you with the skills to conduct second-party (supplier) and third-party (external and certification) audits. This four-and-a-half-day course covers the key steps involved in planning and executing an external audit of an ISO/IEC 27001:2013-compliant information security management system (ISMS). 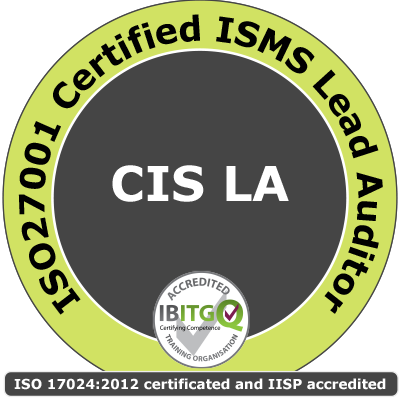 Build your career as a lead auditor, lead a team of auditors and achieve compliance with ISO 27001. €1,200 p.p. - Exam included in the course fee.